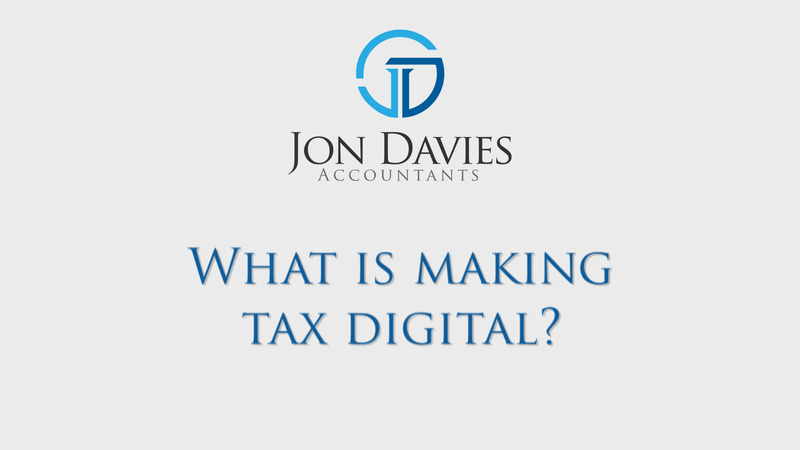 Jon Davies Accountants > Making Tax Digital > What is Making Tax Digital? Making Tax Digital (MTD) is a key part of the government’s plans to update the way businesses record and report their tax information to HMRC. Find out more in our video, or read about it below. In the long term, it is planned businesses will move across to digital record keeping and regular reporting for all their taxes. However, it is being implemented in stages. The first stage applies to all businesses with a turnover above the VAT threshold, which is currently £85,000. Small businesses below the threshold can choose to comply with the scheme voluntarily. From April 2019 they will have to keep digital records but only for VAT purposes. Businesses will not be asked to keep digital records or submit information for other taxes until at least April 2020. From April 2020 if the digital records are held in more than one place or piece of software, HMRC will require there to be a digital link between the pieces of software used. A digital link allows data to be imported and exported between programs without the need for manual intervention. Those reporting under the VAT flat rate scheme will not have to report under Making Tax Digital, except for purchases relating to capital goods with a VAT inclusive value of £2,000 or more. If you currently submit VAT manually through the post or online (using the existing Government Gateway tool), from April 2019 these forms of submissions will no longer be accepted by HMRC. What are the first steps I need to take to comply with Making Tax Digital for VAT? Existing customers that use accounting software will have to check their current provider is Making Tax Digital ready. For businesses needing to use digital software for the first time, there are a number of providers that will offer this on a subscription basis with packages tailored to your company’s size and structure.  Your accountant should be able to advise you on suitable software packages. or it has a digital link to other Making Tax Digital enabled software. Are there any benefits to my business from Making Tax Digital? There are several benefits to moving across to digital records. Compared to manual methods, digital record keeping takes less time and is more efficient. This will free up time which can be focused on managing and growing the business. By automating tax submissions Making Tax Digital will assist businesses in managing their tax affairs. This will help them keep on top of their tax liability and reduces the chance of error and incurring penalties. The records you need to keep fall into three categories. Are there any exemptions for businesses which have a turnover above the VAT registration threshold? you are subject to an insolvency procedure. In this case businesses should contact the VAT Helpline to discuss alternative arrangements. What if I go over the threshold temporarily? Once you have reached the VAT registration threshold you will need to comply with the requirements of Making Tax Digital. These requirements still apply even if your turnover subsequently falls below the threshhold, unless you meet one of the other exemptions. Yes, failure to comply with Making Tax Digital will incur penalties. The specific details of how the penalty regime will work has not yet been finalised. Options include a points-based penalty system where an accumulation of points will incur a fine.